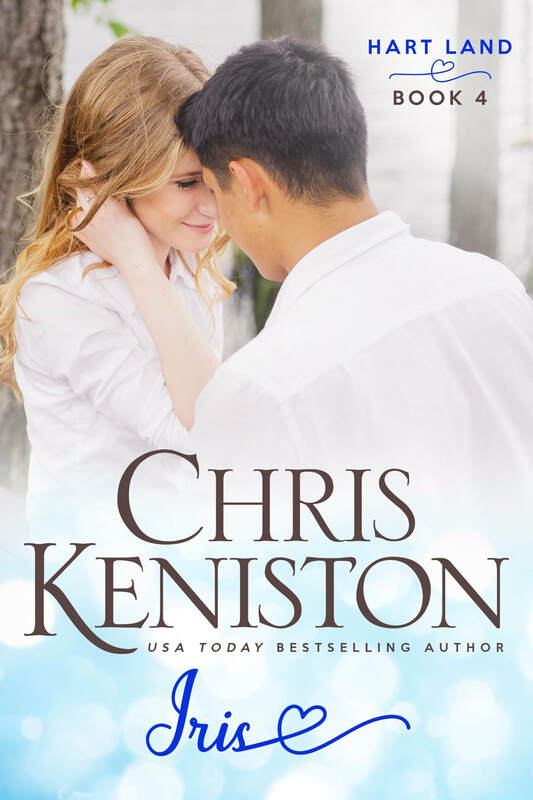 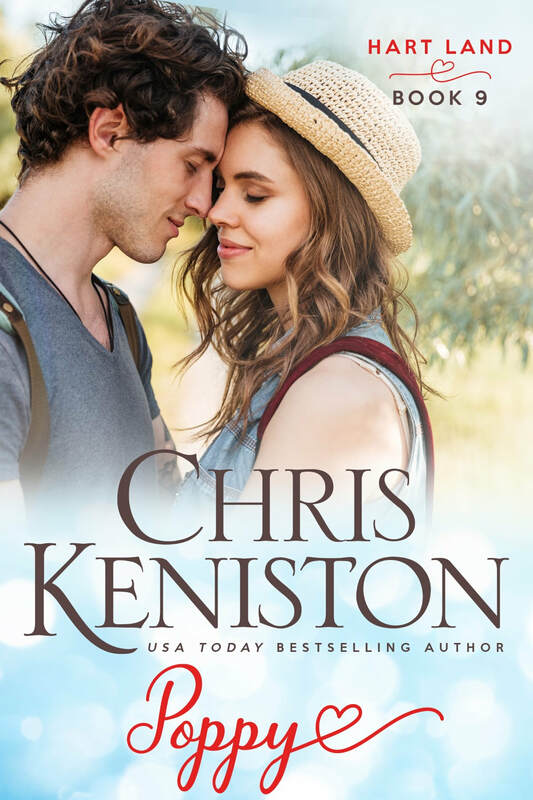 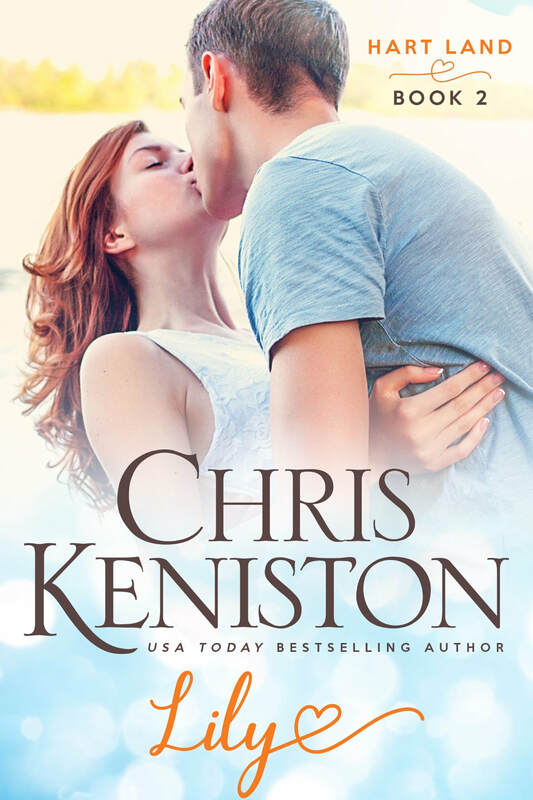 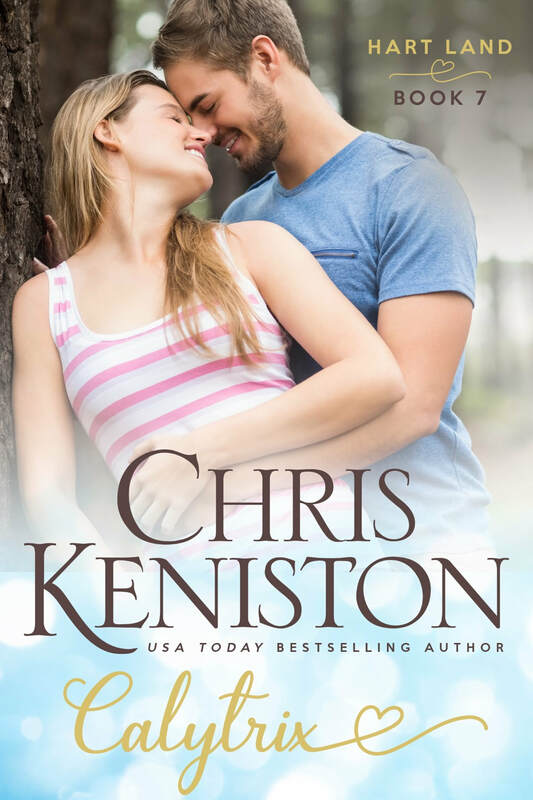 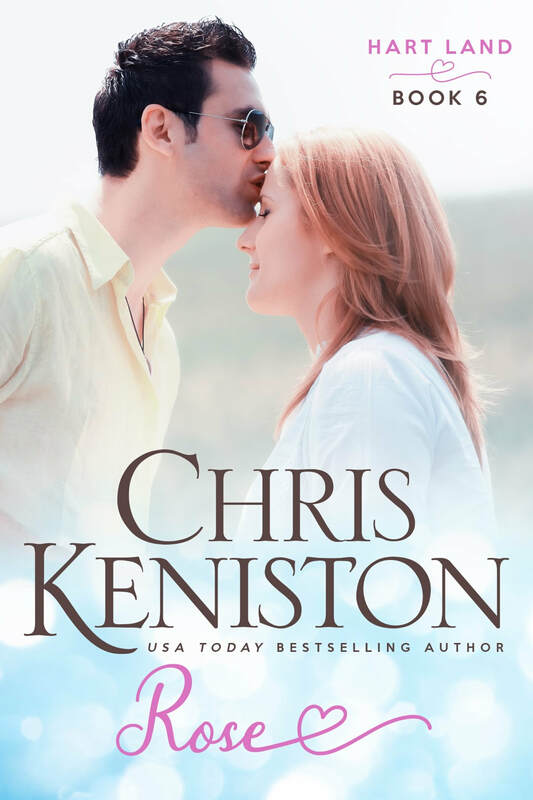 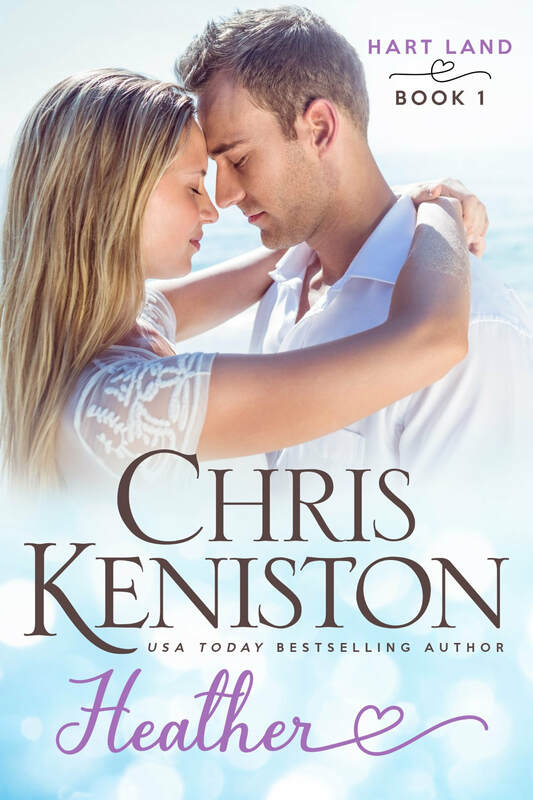 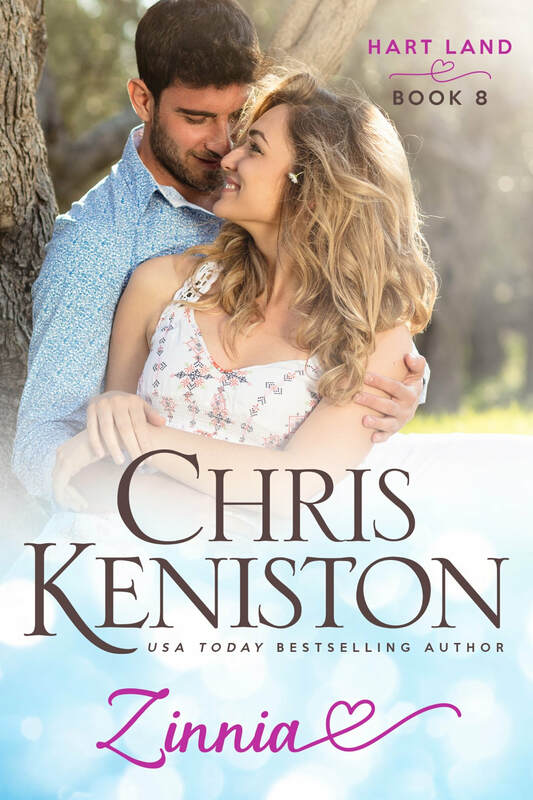 Are you ready to for more fun loving shenanigans and romance from USA TODAY Bestselling Author Chris Keniston? 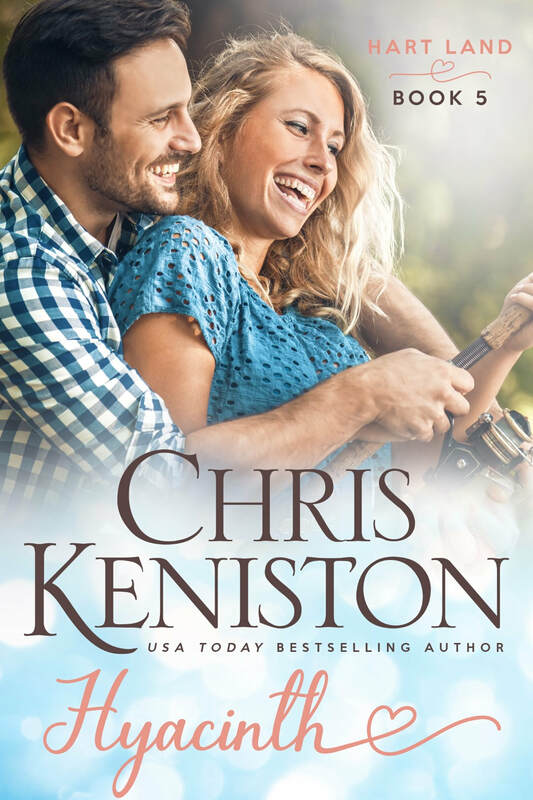 Then come join her at the lakeside small town of Lawford with retired Marine Corps General Harold Hart, his artistic wife Fiona, matchmaking housekeeper Lucy, and his nine single granddaughters. 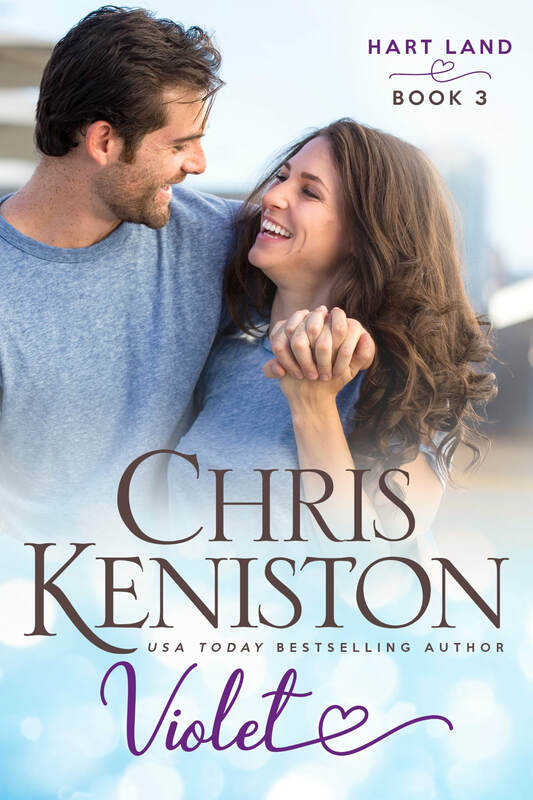 Did we say single? 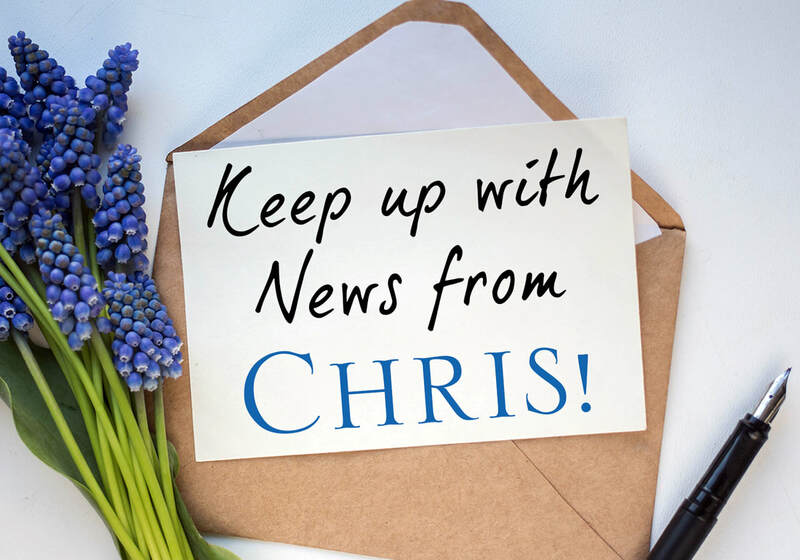 Well not for long!